Tokyo Cityscape, LAPC #29 | Click This, TAPG! 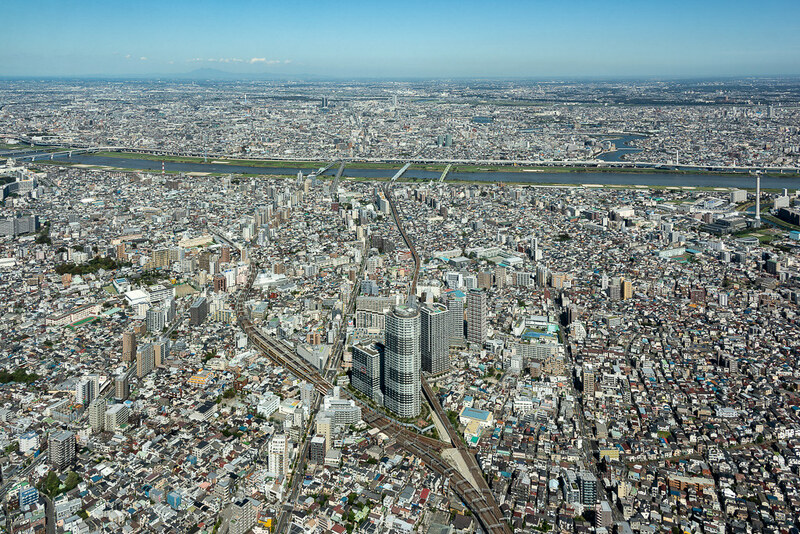 Stretching as far as one can see, part of the Tokyo cityscape from the Tokyo Skytree. Most awesome, it looks like this in all directions and gives an amazing perspective on the 13.8 million inhabitants of this metropolis. Check out other great cityscapes at Patti’s site. Thank you, Tina! It was quite a view. Most certainly. A really BIG population! I was there a few year or so ago. High population, but everything is in good prefer, and it’s clean everywhere. Amazing! It is indeed! And so polite. A very nice place to visit. Wow, just gives you a good idea of how populated that city is. Great shot! Wow! This view gives us an idea of how dense and huge the city is! Well done! That you very much, Patti! Well worth the price of admission for such a magnificent view. Wow…great shot of this gigantic city! Thank you very much, Ann-Christine. Lucky to have a relatively clear day just after a storm (typhoon!) for this great view. If the chance comes, do take it! You will enjoy it very much.